How many of you can't be bothered inviting everyone and just want to run away and get married on your own? 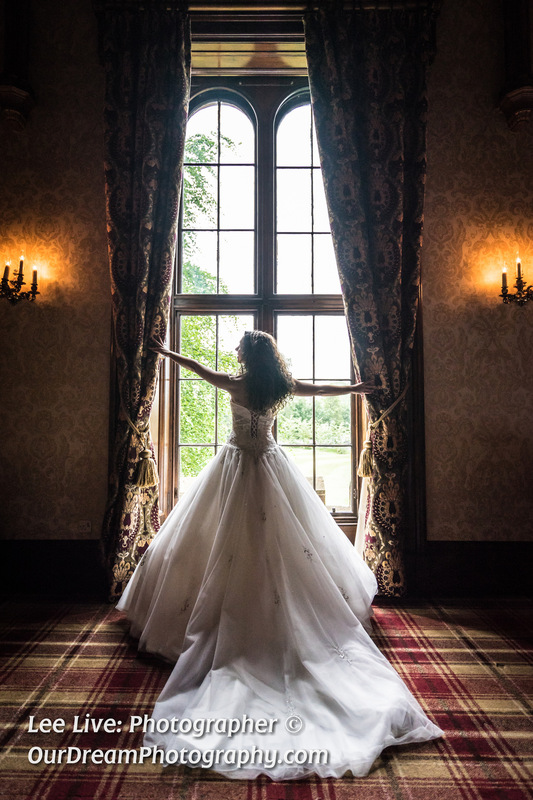 There must be quite a few because I learnt from Dalhousie Castle that they have quite a few such Weddings during the week at their venue each month. 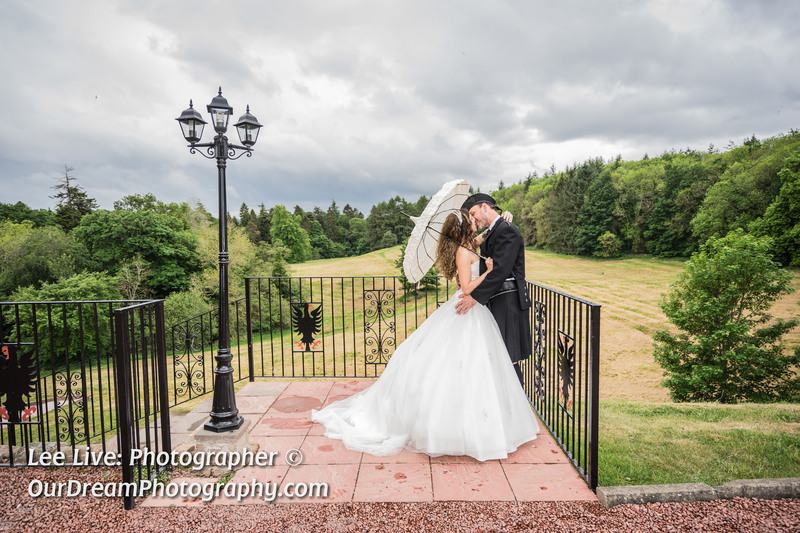 Trevor and Monika had a very small wedding at Dalhousie Castle. I was booked just to cover the Ceremony, but was also able to capture some stunning photographs in various locations around the Castle. Initially they was going to be just the two of them.. but they did actually invite another couple to be witnesses. But even that wasn't necessary as the staff are on hand to do that. Here are a couple of the images I took.